Earn 580 loyalty points when you order this item. 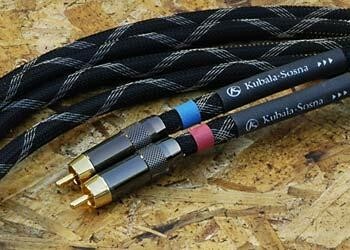 Anticipation Cables can be viewed as Kubala Sosna's premier home theater cables, or as the first offering for quality 2-channel systems - effective interconnects available in a selection of lengths. The Expression name was chosen to highlight the fact that there is a hint of what is to come from the RevolutionZ™ Products in what you will hear from Anticipation cables. 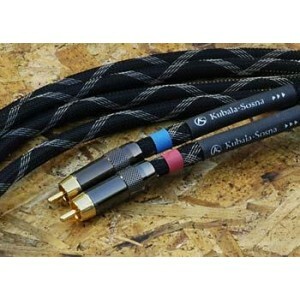 Anticipation series cables are the first step towards connecting to the performance.